Today’s schools have limited budgets and staff to support technology, which makes our Doceri Collaborative Solution a must-have infrastructure for any classroom. Our system offers a centrally managed, locally controlled solution that enables you to monitor, control and provide security campus-wide using your existing networks and computers. Plus you can control the AV equipment while moving freely around the room. Using a tablet as the presentation tool, teachers can easily monitor students, and ensure they are on task and meeting educational objectives. 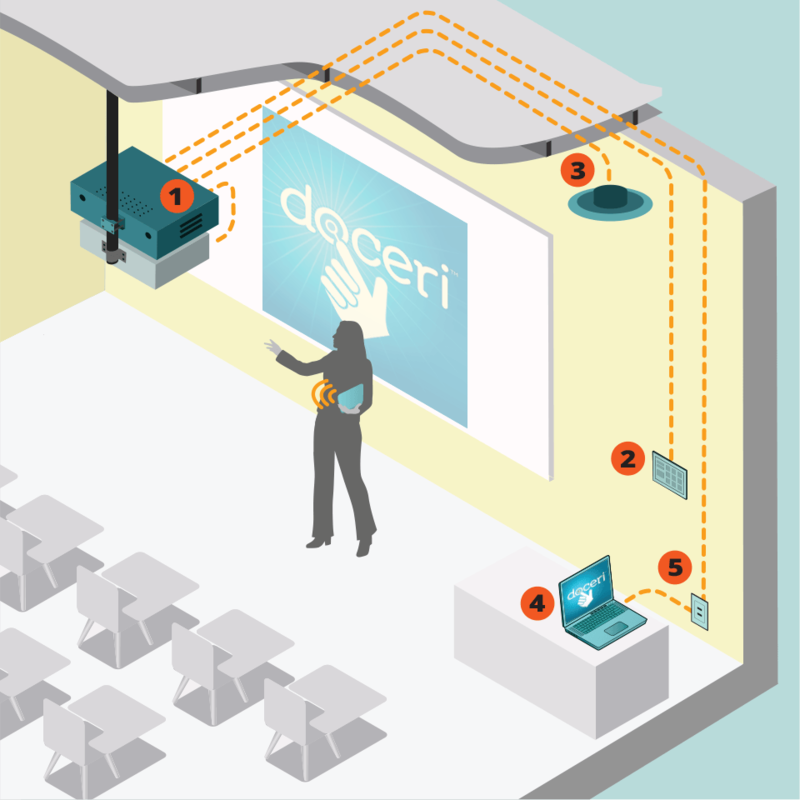 Doceri Collaborative can be designed to take advantage of existing technology and meet the requirements for digital inputs like HDMI that are becoming commonplace in classrooms today, while still being a budget friendly solution. The Doceri Collaborative Solution enhances the teaching experience by removing the complicated use of today’s technology through simple control and interactive functions allowing the instructor to concentrate on the main goal of teaching the entire period. We make the hardware and the software, making our products robust and reliable. Media Streaming Device (ie. Apple TV, Roku, etc.) Optional. Not supplied by SP Controls. iPad, laptop, projector, screen and furniture not included. Apple TV is a registered trademarks of Apple, Inc.Roku is a registered trademark of Roku, Inc. Optional turn key cable bundle available. 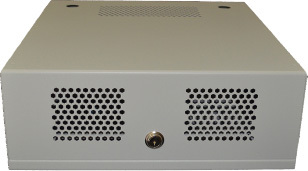 SmartBox II can be pre-populated and pre-configured. Contact sales@spcontrols.com for more information.